Ideal for quick touch ups on all your reel mowers between major sharpenings. 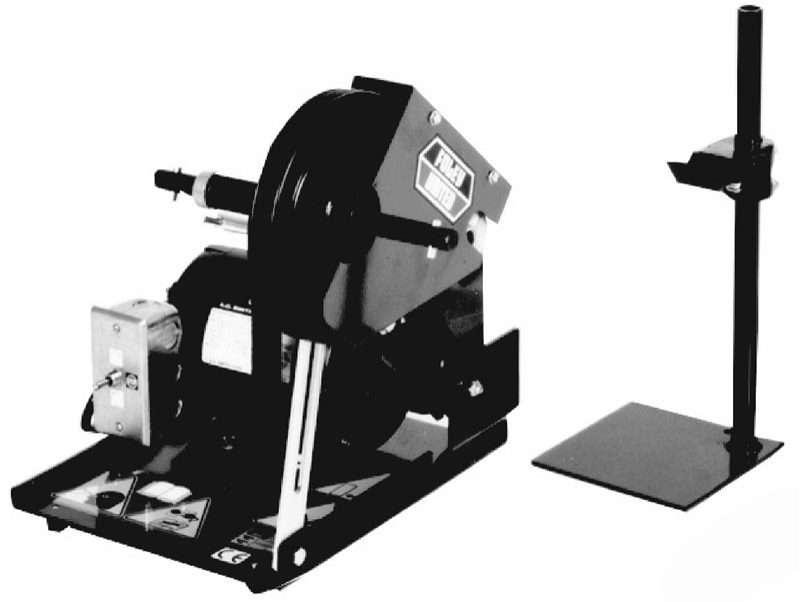 The Model 365 Back Lapper quickly sharpens and hones your reels and bed knives, giving them a fine cutting edge. Fast and easy to set up, the Back Lapper connects easily to most reel mowers and can sharpen gang mowers while still connected to the frame and tractor. Includes detailed instruction manual.